On October 23, The Telegraph published claims that a well-known British businessman was being accused of using racial slurs and sexual harassment by a group of former employees. However, the man’s name was not released due to a court injunction. In this context, an injunction prevents someone or someones from naming another publicly due to the accuser(s) being subject to legal ramification should they speak publicly. These judicial orders are often used to prevent media coverage based off of testimonials from alleged victims or witnesses. 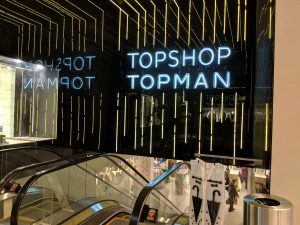 However, on October 25 Lord Peter Hain used parliamentary privilege—legal immunity granted to members of certain governments and legislatures—in the House of Lords to name Phillip Green, chairman of Arcadia Group Ltd. (the owners of Topshop) as the subject of these allegations. Green has denied them, citing that the accusers’ breach of the company’s non-disclosure agreements is the only reason for the injunction—and not because of any admitted guilt on his part. Though the breach allowed the injunction to be granted, the order itself does not hold any sway over the burden of proof. This situation has inspired the British government to reexamine their laws pertaining to court-officiated “gag orders.” British Prime Minister Theresa May made a public statement about it, stating that some employers have been using non-disclosure agreements “unethically” as a means of silencing victims. She also criticized aspects of office culture, calling the presence of workplace sexual harassment “abhorrent”—a very fitting word. 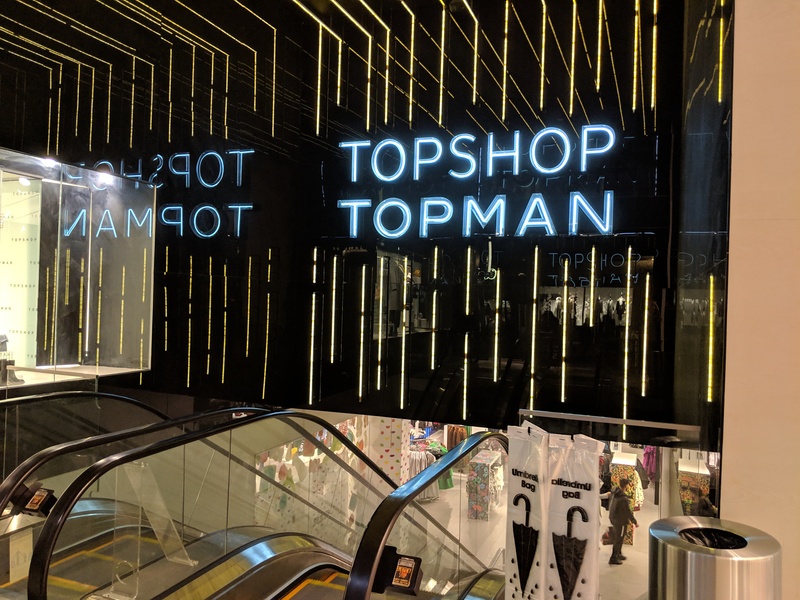 Green and Arcadia Group Ltd. came under fire earlier in October when a book launch for Feminists Don’t Wear Pink (and Other Lies), scheduled to occur at a London Topshop, was taken down by the store. Green later made a donation in excess of £25,000 to UK-based charity Girls Up. In response to this incident, Scarlett Curtis, the editor of Feminists Don’t Wear Pink, created the hashtag #pinknotgreen to protest Topshop’s practices. After this latest controversy involving Green, Curtis has spoken out further against the chain’s owner. Curtis claimed that the accusations made against Green, and his subsequent use of the injunction to protect his name, spoke volumes about his personal stance on feminism—something Green also denies. Since the release of Green’s name by Hain, Twitter has been alive with calls for a boycott of the UK-based chain, which also has locations in Vancouver and Richmond.